MILANO UNICA - Milan Rho Fair - February 6/7/8 2018 - A.N.G.E.L.O. 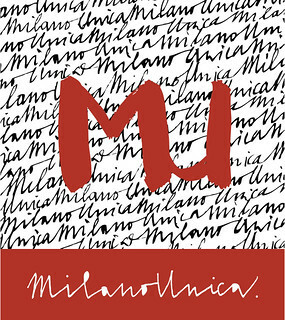 Milano Unica is back, showcasing the preview of textiles trends and gathering together entrepreneurs and buyers from the fashion industry. This edition is introducing spring/summer 2019 trends, with everything excellent among items in cotton, wool, silk, linen, fabrics for luxury shirts and leisurewear, original and classical denim, luxury fabrics and much more from the textile universe. As usual, A.N.G.E.L.O. Vintage will be attending with a corner highlighting the best vintage inspiring future fashion.